A former employee alleges that FINRA mostly sought to terminate older workers in a September wave of firings. 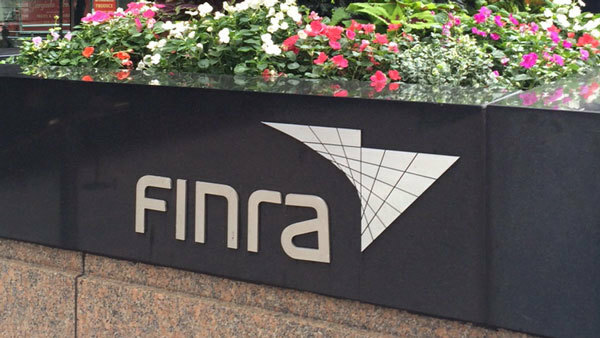 FINRA, which primarily oversees licensed broker-dealers, hired younger employees to fill positions left by fired older workers, McIntyre claimed in his lawsuit. (Bloomberg) –A 54-year-old former analyst for the Financial Industry Regulatory Authority sued the agency over his termination, claiming that he was part of a layoff that unfairly targeted older workers.